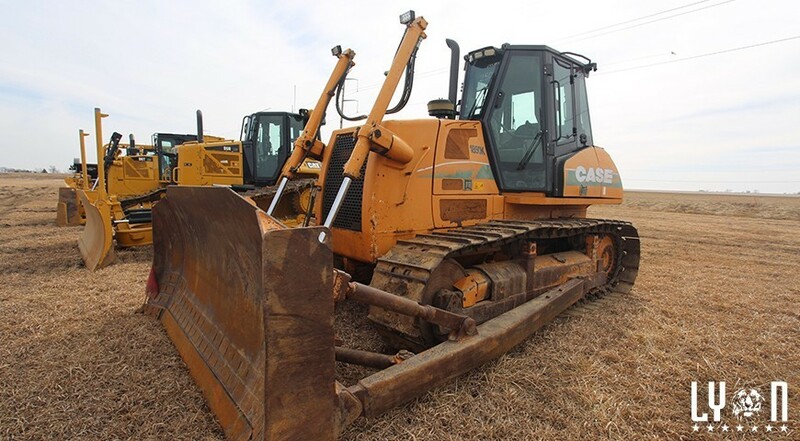 A unique design offers a solution using rubber tracks on a unit that allows the equipment to exert a small amount of pressure leaving a minimal footprint in soil while providing reduced slippage for other weather conditions. This will result in finishing projects more efficiently, quicker, and within budget. In addition to a minimized environmental footprint and soil protection, rubber-tracked carriers can also have specialized restoration equipment added such as hydroseeding units and broadcast seeders. This leaves a jobsite that is just as clean as it was before you performed any work. A hydroseeding unit, for instance, allows owners to seed, fertilize, and mulch all in one motion. This offers them a steady supply of water that will, in turn, increase productivity! Crawler carriers are used to haul mats to be laid under heavier equipment, and dump-bed carriers hail heavy material and exert a small amount of force on the ground. The bed versatility allows units to transport materials such as dirt, mud, rocks, pipe, and sand bags. This transportation minimizes environment damage. It can be challenging to transport workers to and from job sites, but due to the efficiency of carrier vehicles to deliver, personnel crawler carriers make it easier. You can load up to about 25 crew members and all of their supplies out to a job site and back safely with this machine. They can also have heaters on the inside to protect from weather and other damaging elements which makes a big difference in the long run.